A mixture of studios, 1 and 2 bedroom apartments available within this Victorian character mansion block. 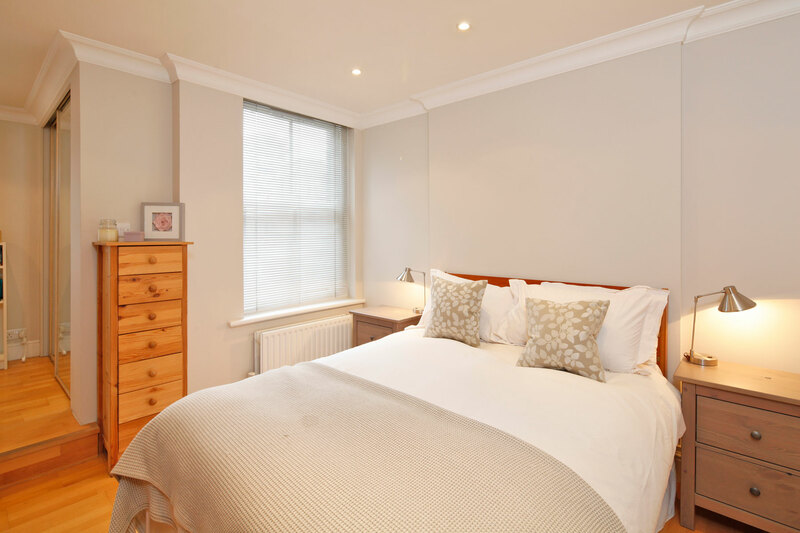 Situated in a quiet road, the local amenities, restaurants and bars are a short distance away in either Marylebone or the heart of the West End. Each flat benefits from wood floors, integrated fully fitted kitchens and separate bathrooms. Communications are provided by Edgware Road (District, Circle, Hammersmith & City Lines) Underground, together with Marylebone and Paddington Main Line Stations.